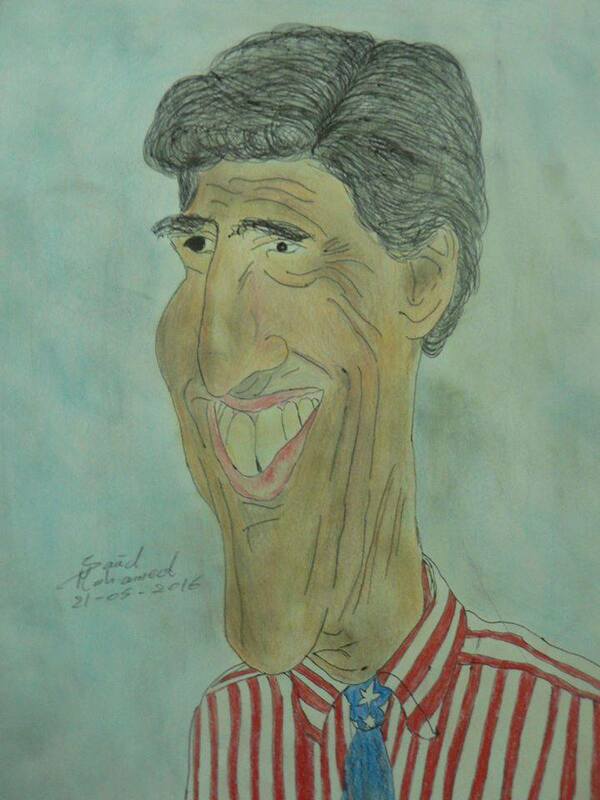 John Forbes Kerry (born December 11, 1943) is an American politician who served as the 68th United States Secretary of State from 2013 to 2017. A Democrat, he previously served Massachusetts in the United States Senate from 1985 to 2013. He was the Democratic nominee in the 2004 presidential election, losing to Republican incumbent George W. Bush.